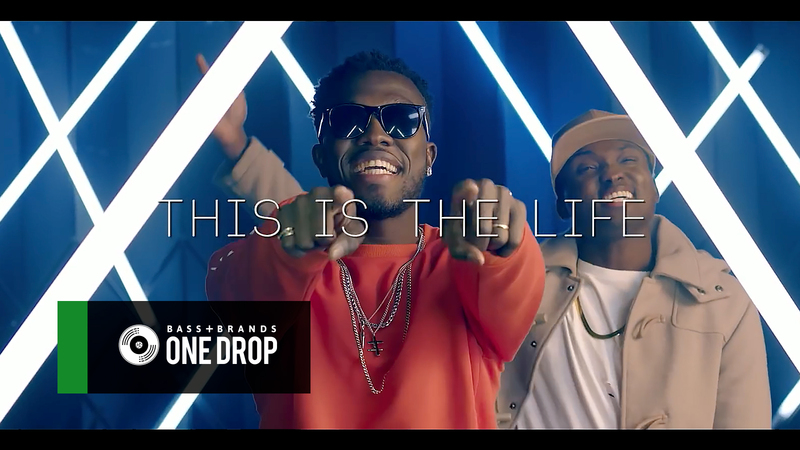 Ghanian music duo, REGGIE ‘N’ BOLLIE gives us another high-energy record to enjoy. On “This Is The Life” the pair is crewed up with an entourage of friends and girls galore. So if you need a pick me up check this one out. Reggie ‘N’ Bollie continue to build their catalog … Check out “On The Floor” featuring dancehall icon Beenie Man. Check out more Reggie ‘N’ Bollie tracks on iTunes and Amazon.